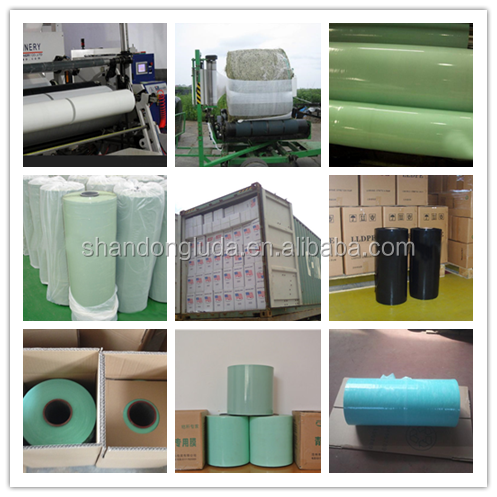 (1) Shandong luda packing Co.,Ltd is a professional manufacturer specializing in packing products such as LLDPE Silage Film , stretch film and BOPP tape since 2002. Romania, New Zealand, Fiji, Nicaragua, Australia, Sri Lanka, England, Thailand, Korea, Hong Kong and so on . 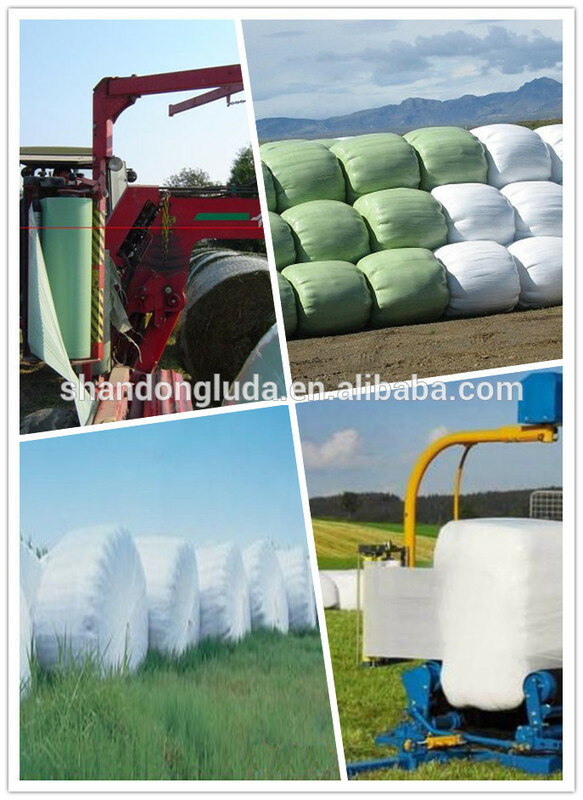 1) With good mechanical, easy for strapping silage. 2) With high adhesion, forming an oxygen-detested environment inside the package. 3) Strong stength including stretch, tear resistance and puncture resistance. 4) Very flexible and low light-through rate, avoiding heat accumulation. 1. Could I have your sample? 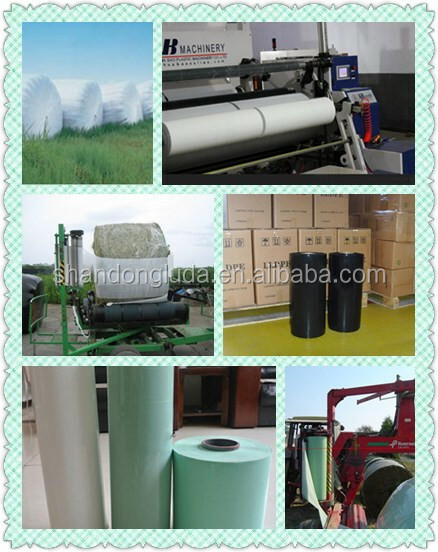 Yes,we would like to send you a small roll of sample for free for your vertify. 2. What about your price?